Sporting Life / The Dubai Fitness Challenge Is Back! 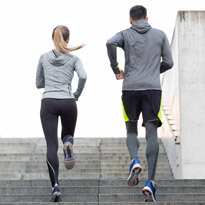 Dubai is rising up again to the fitness challenge and transforming itself into the most active city in the world from October 26 to November 24. 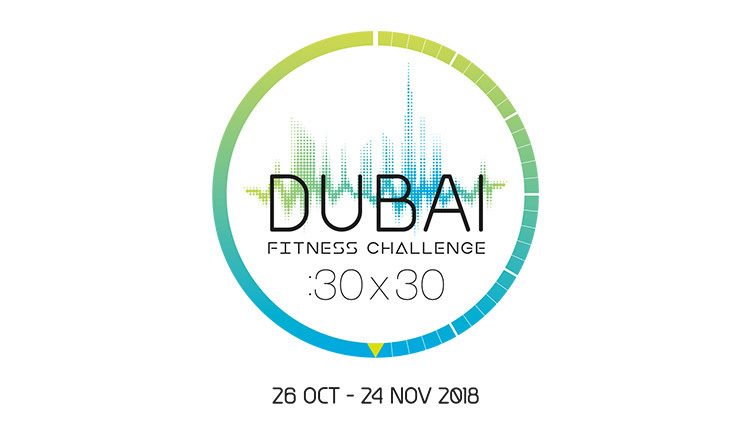 The Dubai Fitness Challenge 2018 – an initiative of His Highness Sheikh Hamdan bin Mohammed Al Maktoum, the Crown Prince of Dubai and Chairman of the Executive Council for Dubai Government – is a month-long and citywide celebration of fitness, sports and commitment to 30 minutes of exercise every day for 30 days straight. Sun & Sand Sports is taking part. Are you? The inaugural Dubai Fitness Challenge last year saw nearly a million people working out individually and together at different locations around town to join the free fitness activities. The aim is to motivate every Dubai resident to get into the habit of daily exercise and to create a healthier and happier community for all. This year, they aim to be bigger and better with more than 3000 fitness classes, themed fitness villages, exciting weekend carnivals and entertainment. From yoga to CrossFit, football to basketball, running to cycling, Spartan challenge to strongman contest – Dubai Fitness Challenge 2018 has got something for you and the whole family too. By downloading the Dubai Fitness Challenge mobile app, you can check the schedule of activities and events nearest you, plan ahead, track your progress, find your friends in the app and see how you’re faring in the community leaderboard. Sun & Sand Sports supports the Dubai Fitness Challenge 2018. Complete your #Dubai30x30 training kit, sports attire and lifestyle looks by shopping online and via the SSS mobile app now. For more information on the Dubai Fitness Challenge, visit dubaifitnesschallenge.com and to know more about our exciting promotion, visit sssports.com.